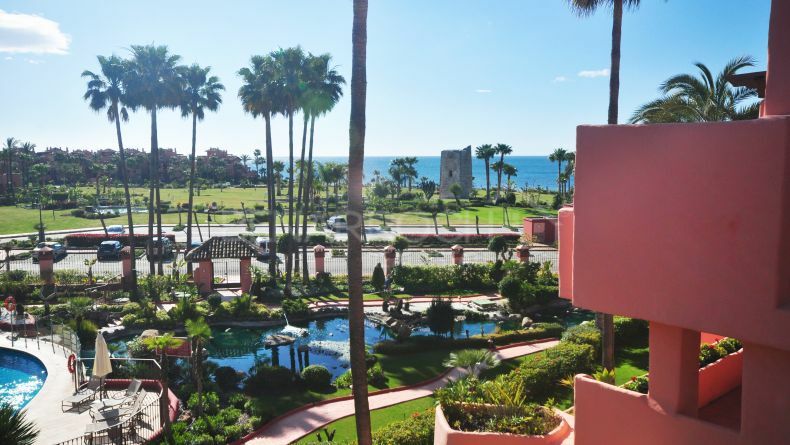 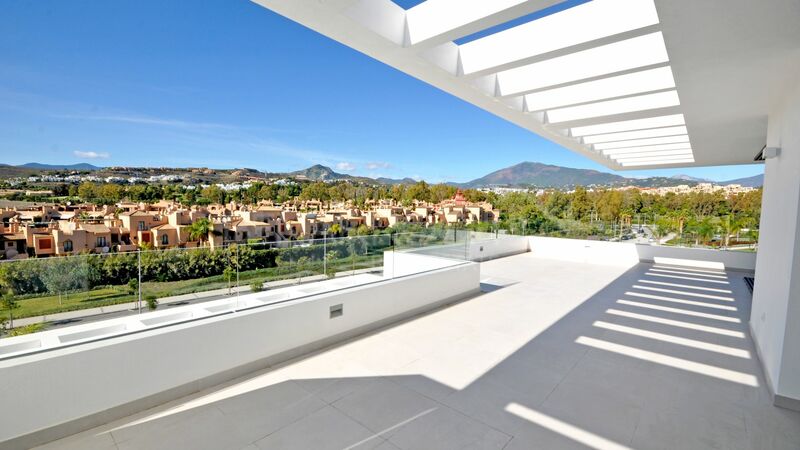 please send me more information about ref 208-01270P, Duplex Penthouse in Cataleya, Estepona or similar properties. 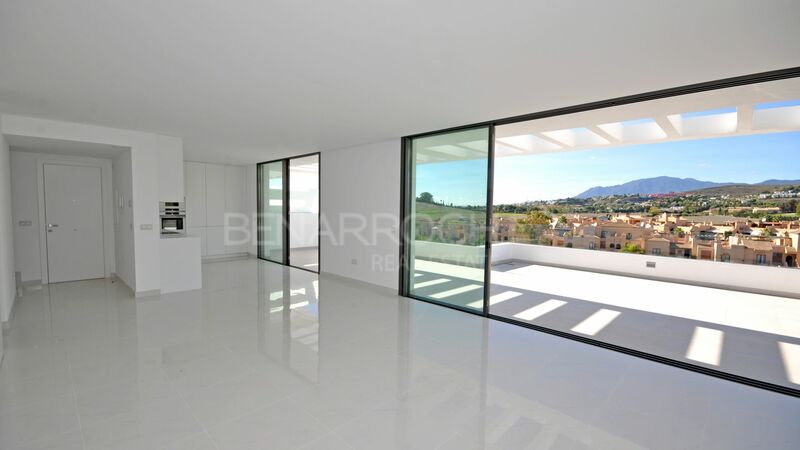 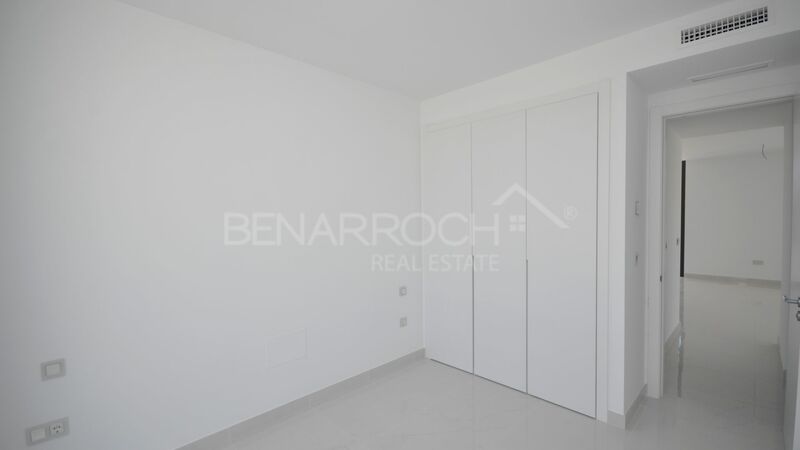 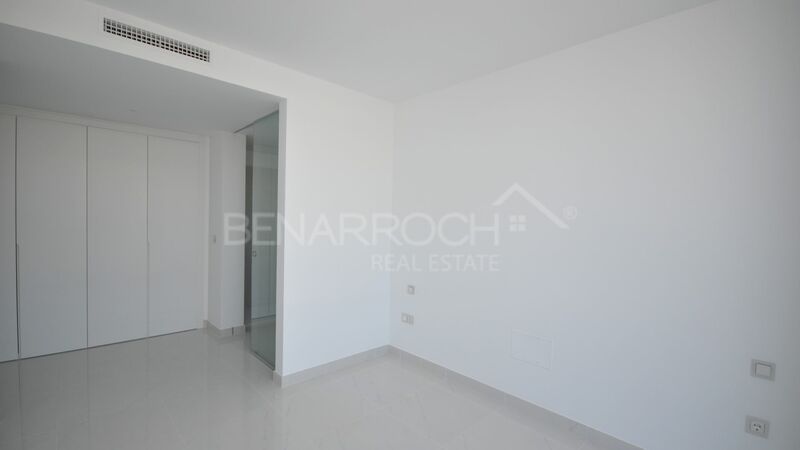 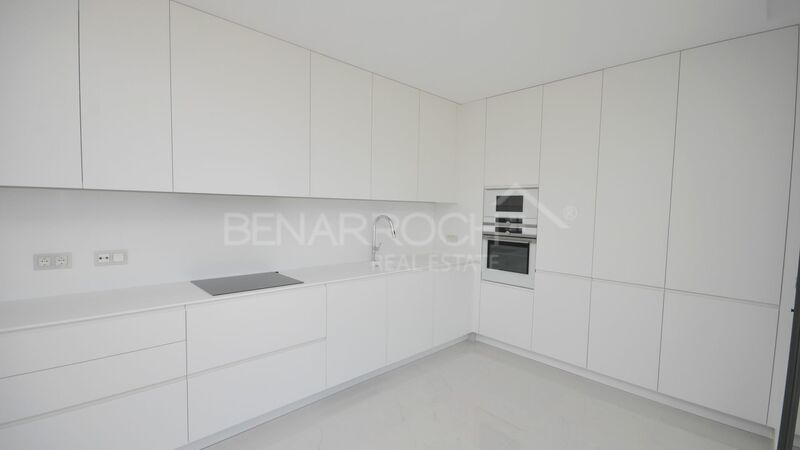 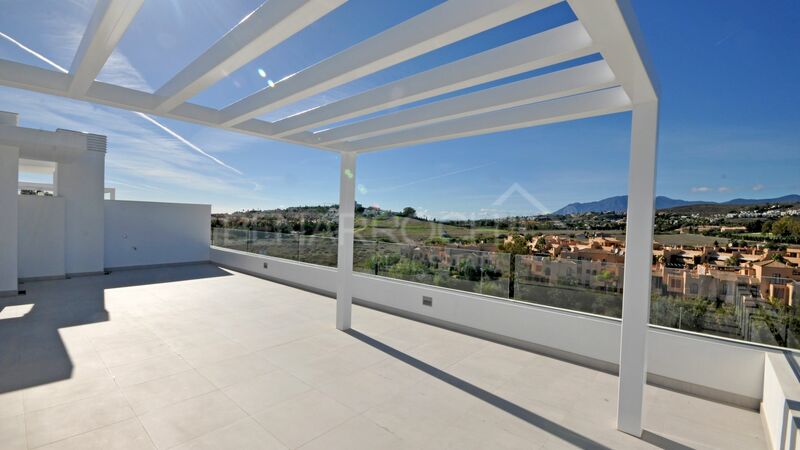 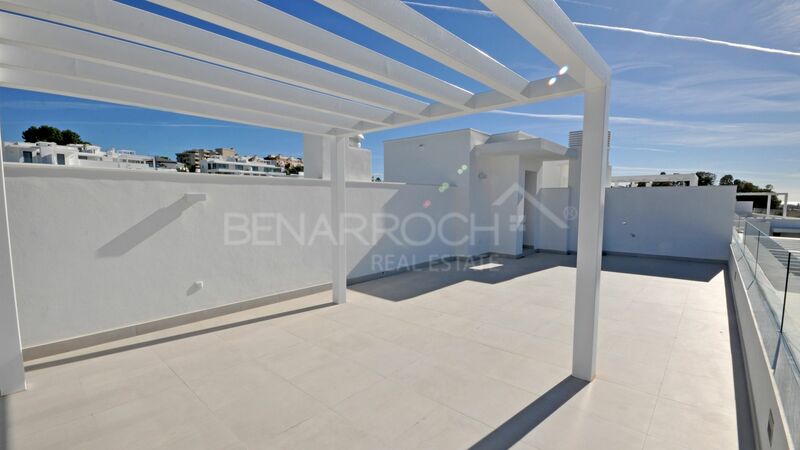 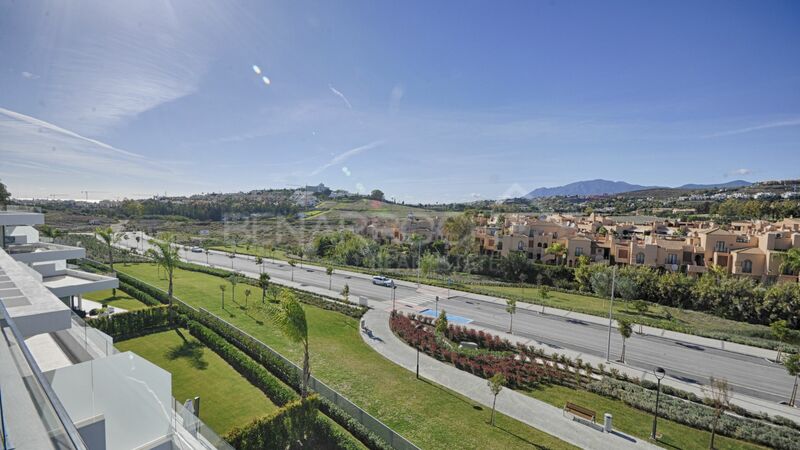 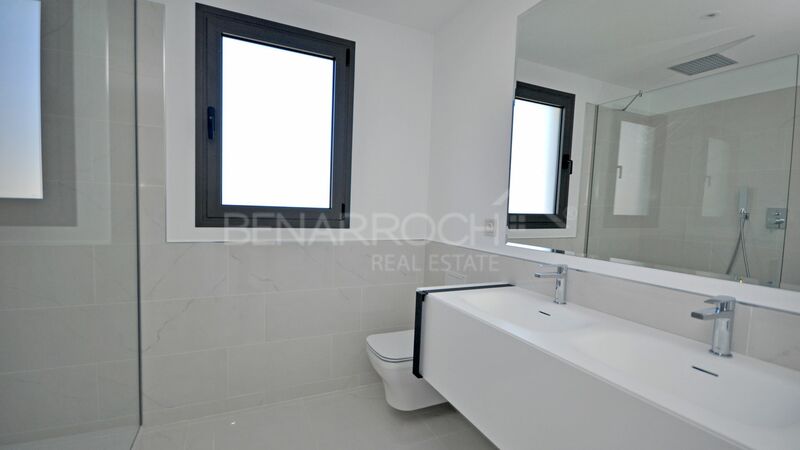 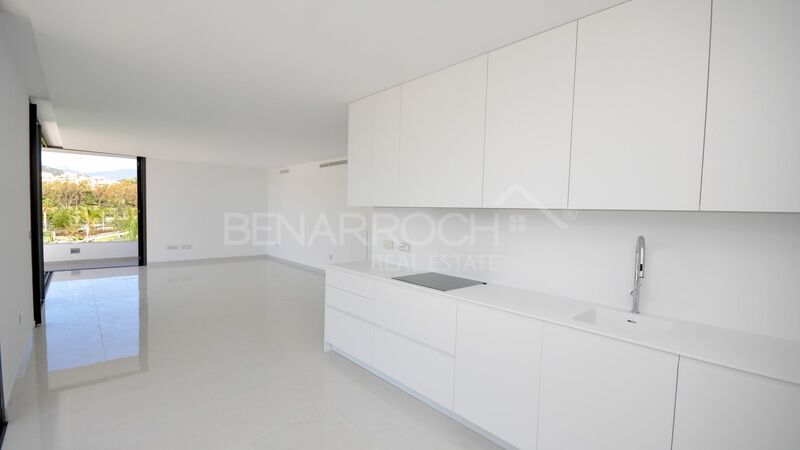 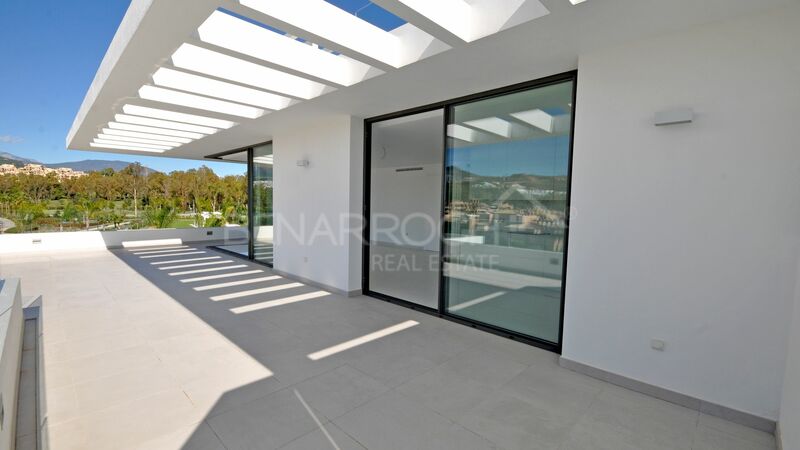 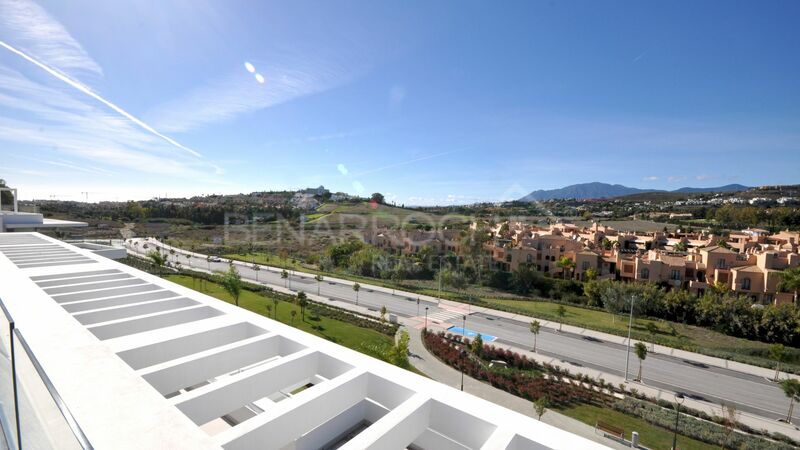 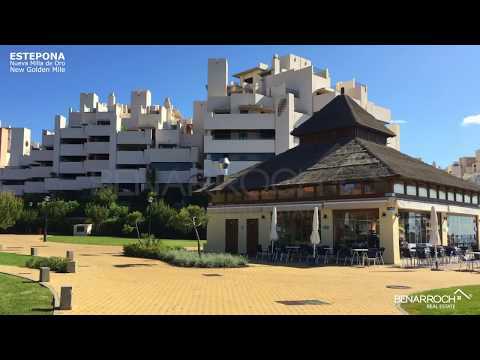 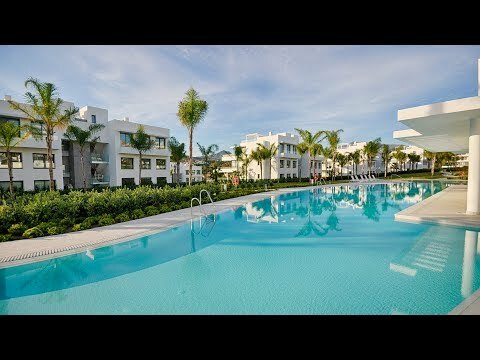 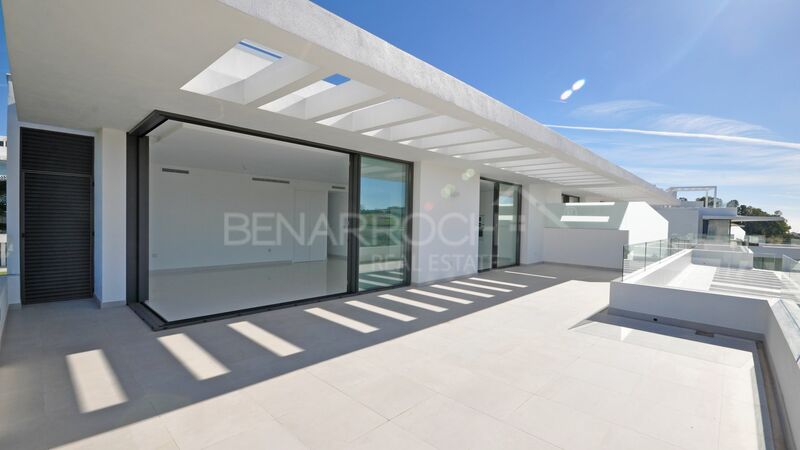 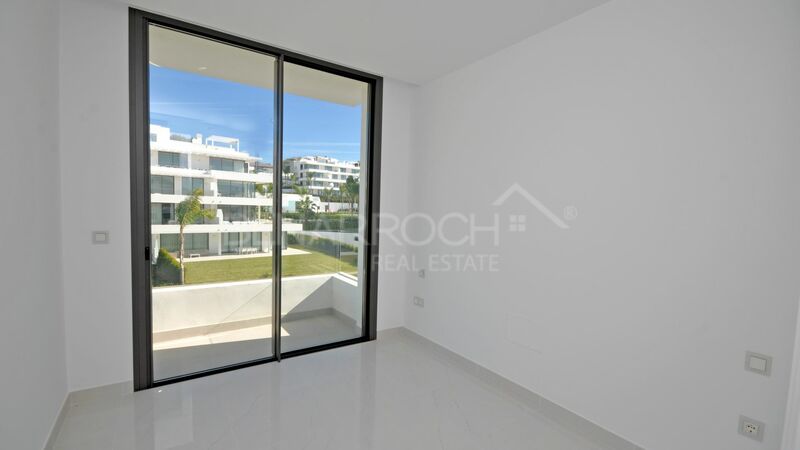 Duplex penthouse located in phase 1 of the Cataleya urbanization, in Atalaya Alta, Estepona. 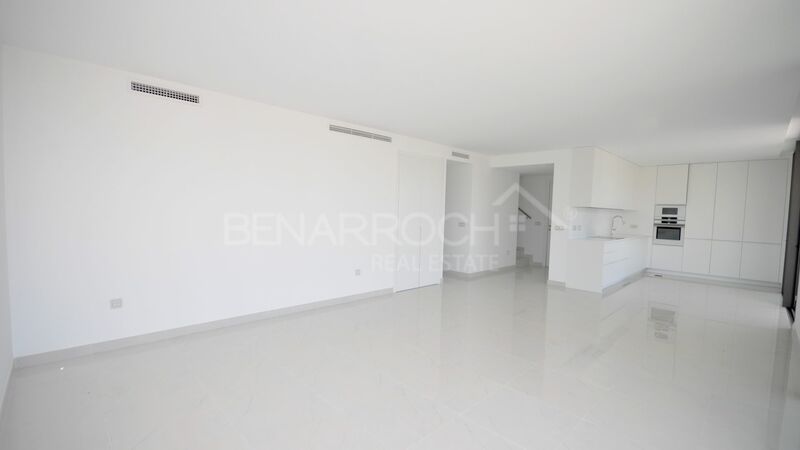 The apartment is distributed on one level. 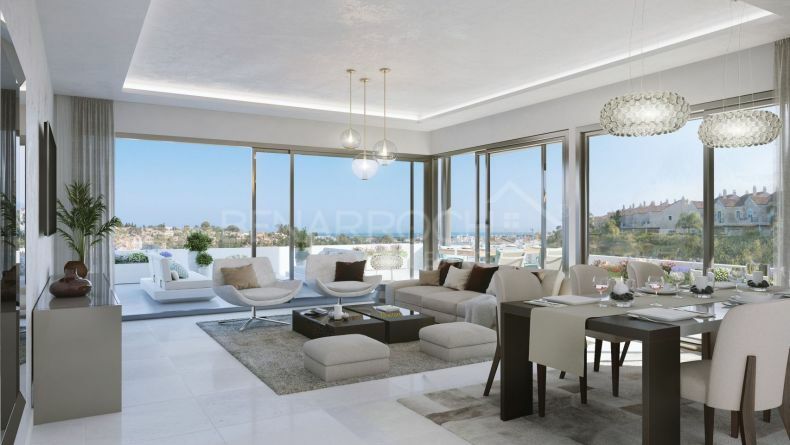 Through an entrance hall we have access to two bedrooms that share a bathroom, master bedroom en-suite and a large living-dining room with open-plan kitchen and exit to a wonderful corner terrace that provides the interior of the house a great natural light throughout the day. 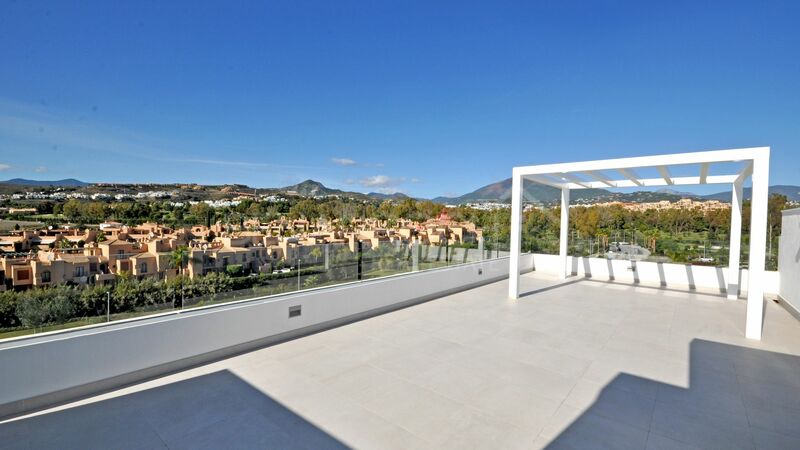 On the upper floor of the property there is a large solarium with panoramic views. 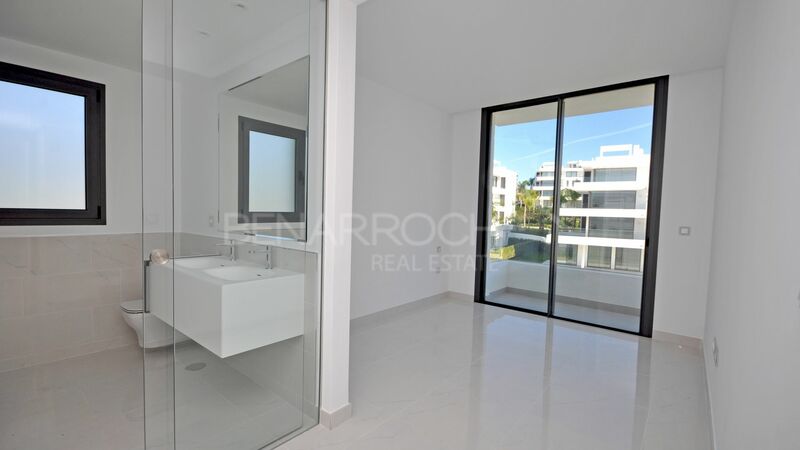 It includes two parking spaces and a storage room. 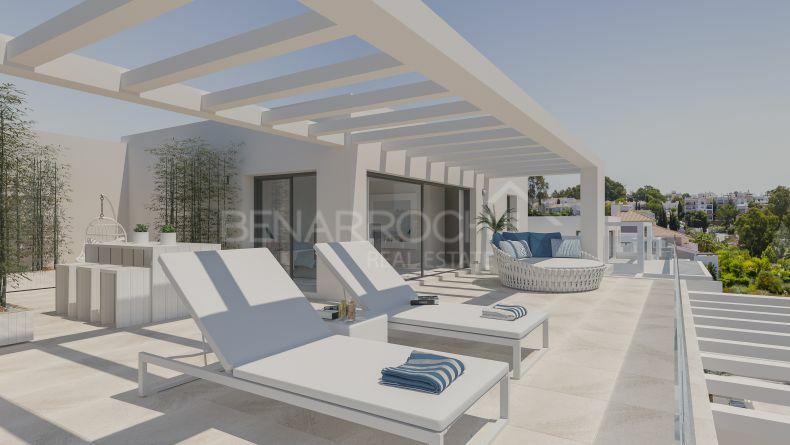 The property is located within phase 1 of Cataleya, a closed complex of 40 apartments distributed in four blocks with well-kept gardens and swimming pool, in a modern, elegant and functional environment. 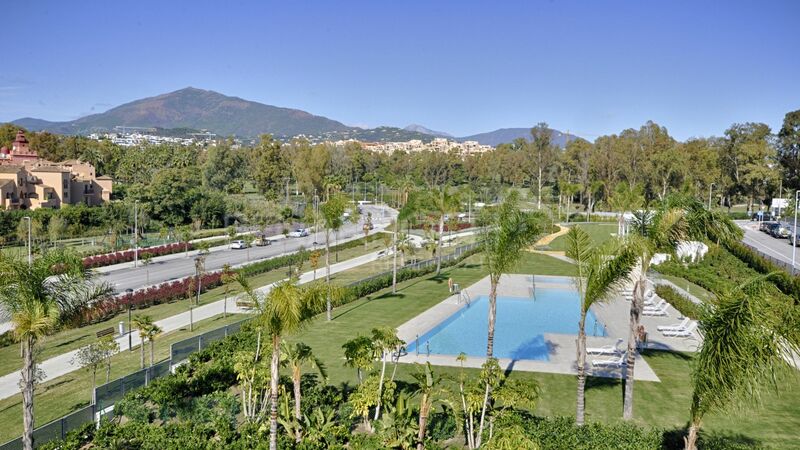 A few steps away we have access to supermarkets, the bilingual school Atalaya or the well-known golf courses El Paraíso and Atalaya Golf. 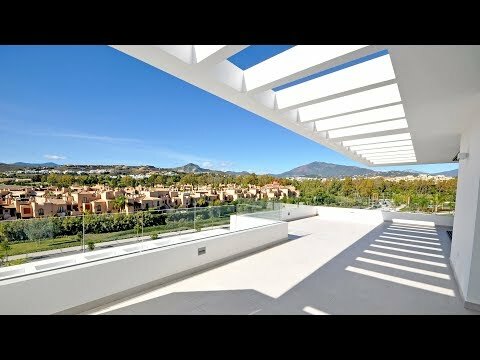 Ready for a quick view?